Winter hikes near Denver often lead up snow-covered trails with the blue skies that seem to stretch on to forever. 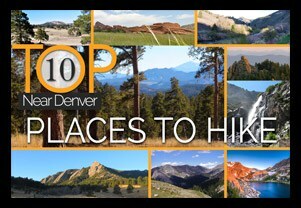 The trails we’ve chosen for this set of top 10 winter hikes keep you close to Denver, are easy or moderately demanding, and explore a variety of landscapes. Because Winter weather in Colorado is both breathtaking and unpredictable, it’s critical that hikers embark on their adventures well-prepared. So, before you lace up your boots and hit the trail, be sure to download and review our Free Hiking Guide to help you prepare and pack smart for your dayhikes. Additionally, take some time to review our 10 Winter Hiking Tips. Spruce Mountain near Larkspur is a tall butte that can be hiked via both an out-and-back trail, and a loop option that traces the outer rim. 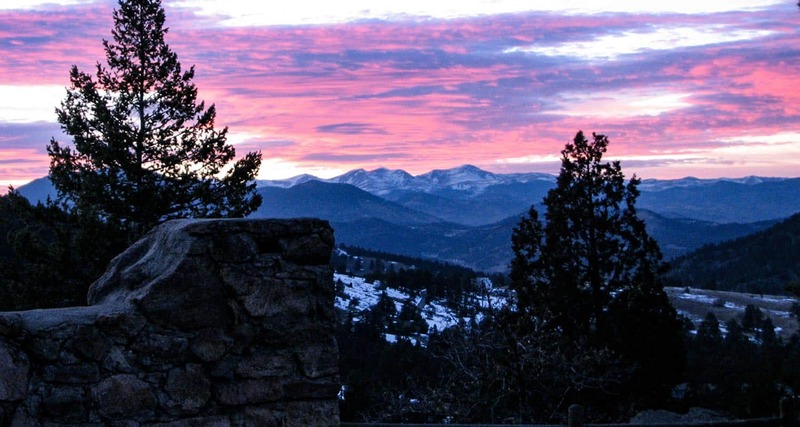 Both of these offer panoramas of rolling green hills and some of the best views of Pikes Peak in Douglas County. 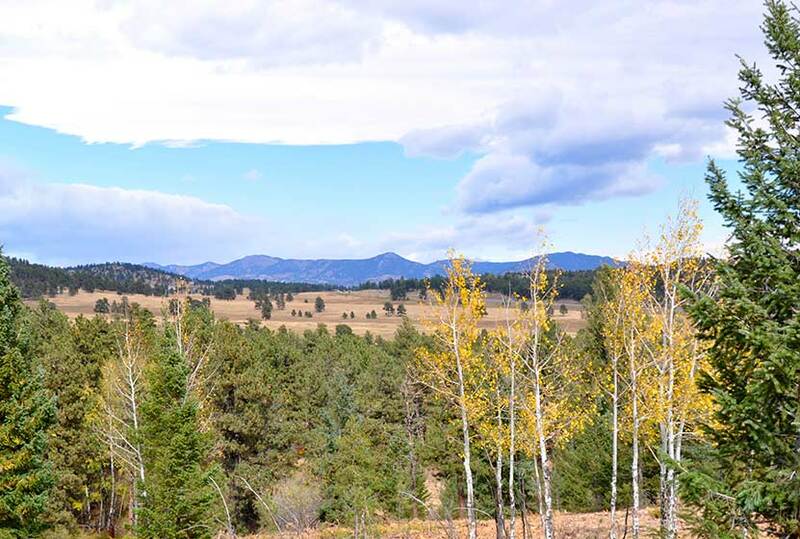 Elk Meadow Park is a family friendly place to hike just outside of beautiful Evergreen, Colorado. 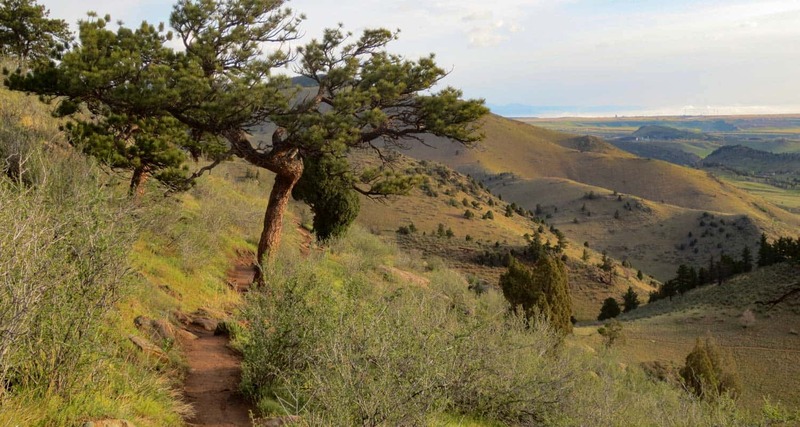 This short loop hike takes you through some beautiful winter landscapes, by huge ponderosa pines, and a chance to see the elk that gather and browse in the valley. 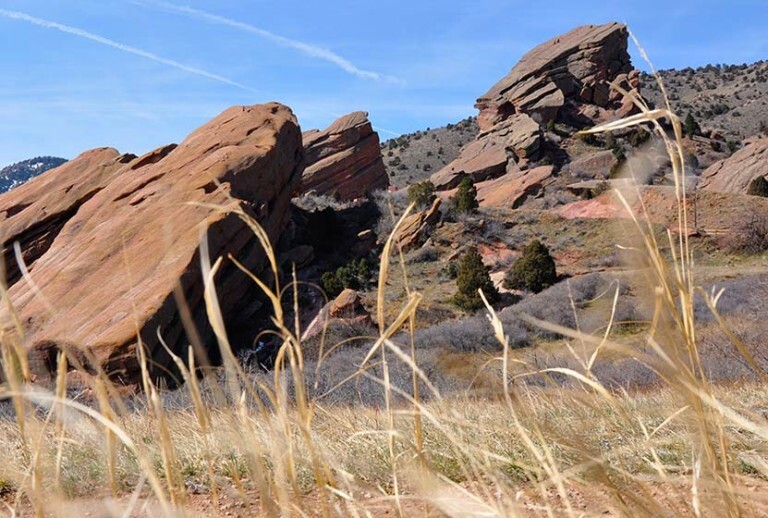 Red Rocks Park can be hiked on two different trails. Wander through the meadows of the Red Rocks Trail for more expansive views of this unique area, or take the Trading Post trail through a valley of impressive Red Rock formations. You can’t beat the proximity to Denver at this historic landmark just west of the city. 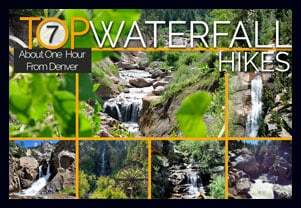 This winter hike is just a short drive from Denver and will offer you views from one of Denver’s most famous foothill mountains. From up on Mt. Falcon, you can take in Colorado’s snow-flanked Front Range, and views of Denver stretched out below. 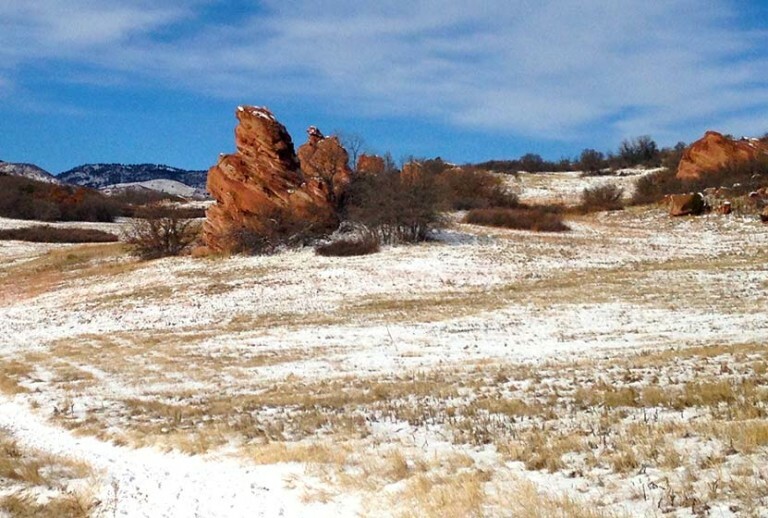 The South Valley Park is another great choice for hiking during winter in South Denver. The valley is located near the Ken Caryl neighborhood, tucked away behind the hogbacks and enclosed by red rock formations. When the snow falls, the surrounding sounds of the city soften and this valley transforms into a walk back in time. This hike is a classic! And you’re likely going to need snowshoes for this one. 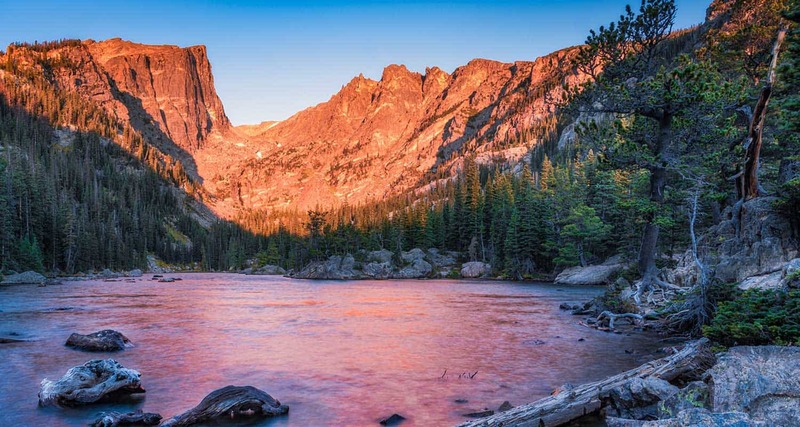 You’ll weave past three lakes to a jaw-dropping view of frozen Emerald Lake and Hallet Peak. The best place to rent snowshoes is at the Estes Park Mountain Shop. 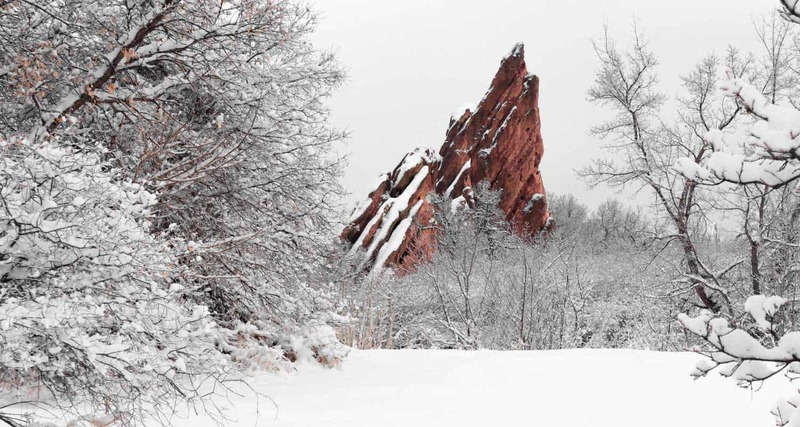 The contrast of massive red rock formations against the soft, white snow makes winter hikes in Roxborough feel like a walk through a enchanted wonderland. 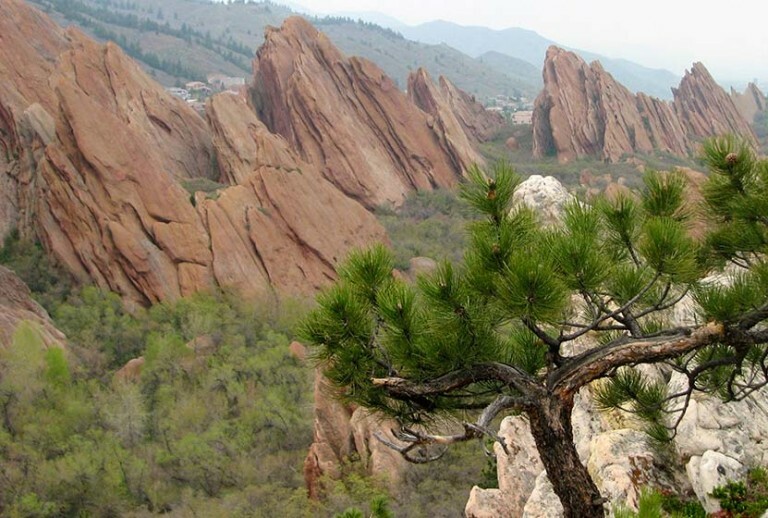 Check out the list of Roxborough State Park Trails we’ve profiled below. Take note that State Park fee is required and that pets are prohibited in the park. Mt. 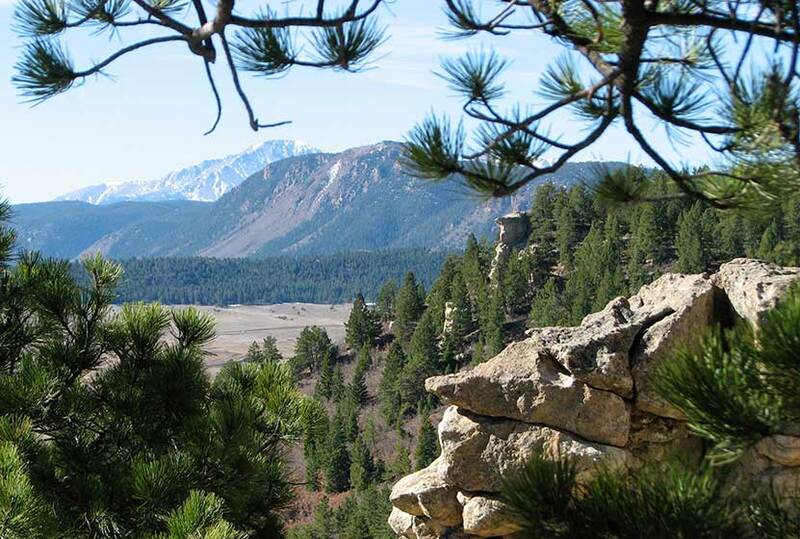 Galbraith near Golden, Colorado has spectacular views into two canyons and into the city of Golden. 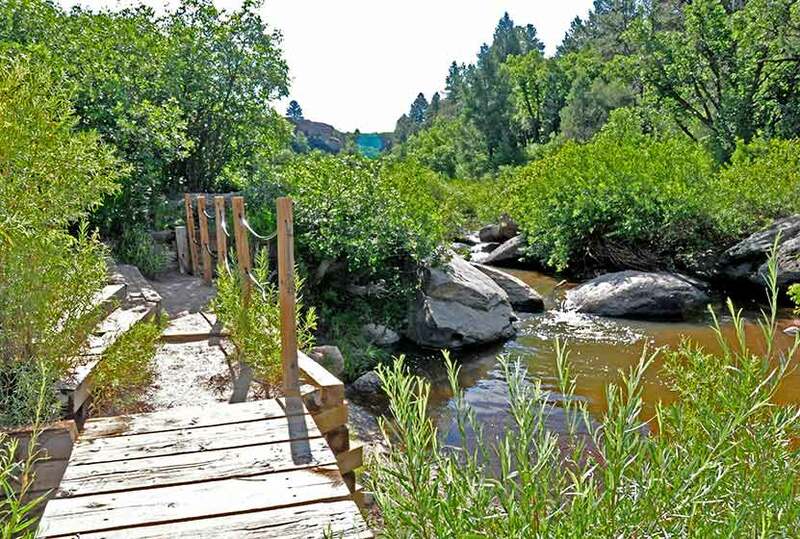 The trail is about a 25-minute drive from Denver, and it makes for a quick escape from the busyness of urban life to breathe in the fresh air of the foothills. 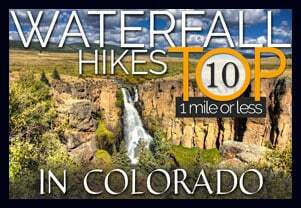 This trail is another great hike for winter and is perfect for avid hikers but still accessible to beginners. It’s gotten quite popular, so we suggest you hike this trail early in the morning or on a weekday. 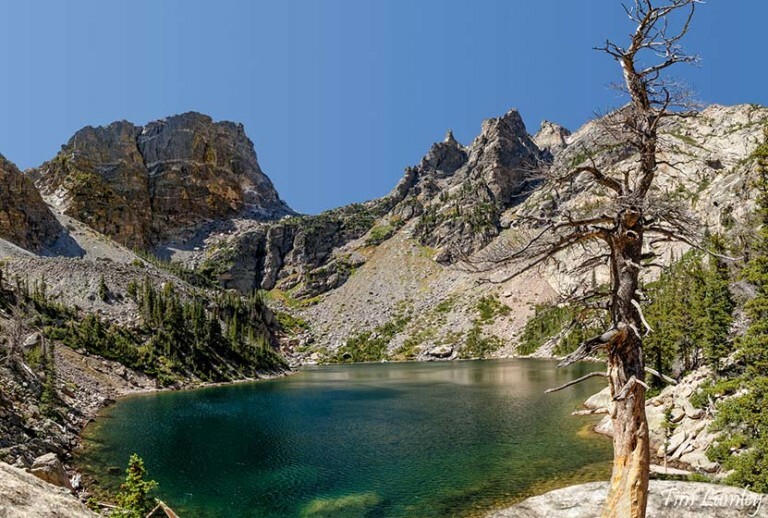 With scenery straight out of a storybook, the hike to Dream Lake is one of the best known hikes in RMNP. Because it gets a lot of foot traffic, the path from Bear Lake to Dream Lake is packed down and easily discernible, but be sure to check with a ranger at Bear Lake before making this short hike, because after even a moderate snowfall, you may need snowshoes. We recommend renting snowshoes at the Estes Park Mountain Shop.